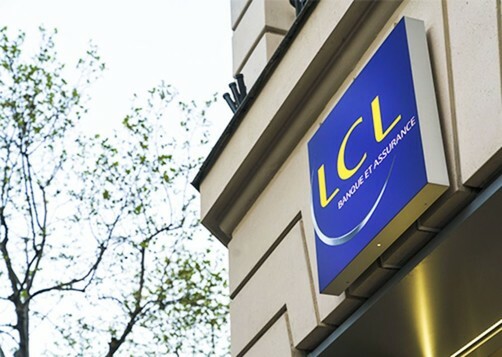 Crédit Lyonnais S.A., a subsidiary of Crédit Agricole S.A., announces today that on 26 April 2012, CL Capital Trust I will redeem all outstanding 7.047% TruAst Preferred Securities issued 26 April 2002 (ISIN: XS0146942189) at 100% of the principal amount thereof, plus accrued and unpaid dividends up to 26 April 2012. In accordance with the transaction documents, official notice will be published in the Luxemburger Wort and on the website of the Luxembourg Stock Exchange no later than 6 April 2012. This announcement does not constitute an offer to buy or the solicitation of an offer to sell securities mentioned herein in the United States or in any other jurisdiction. The distribution of this announcement in certain jurisdictions may be restricted by law. Persons into whose possession this announcement comes are required to inform themselves about, and to observe, any such restrictions.